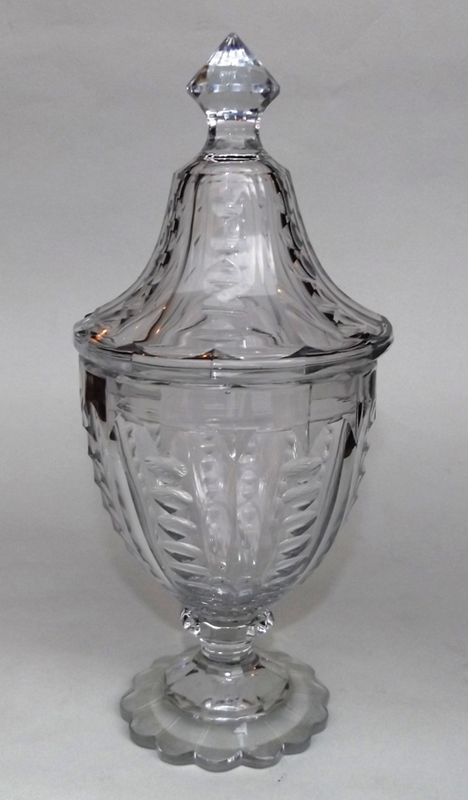 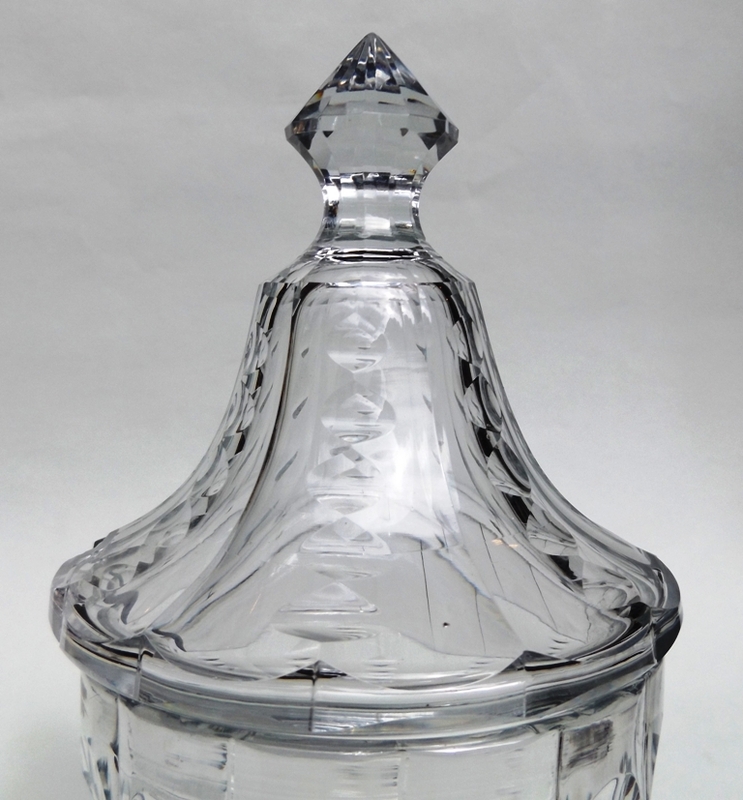 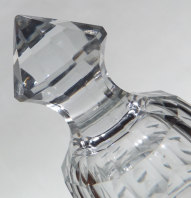 RARE IRISH CUT CRYSTAL “FLAT-CUT” URN Circa 1780-90. 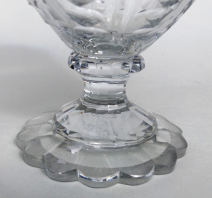 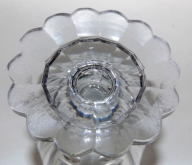 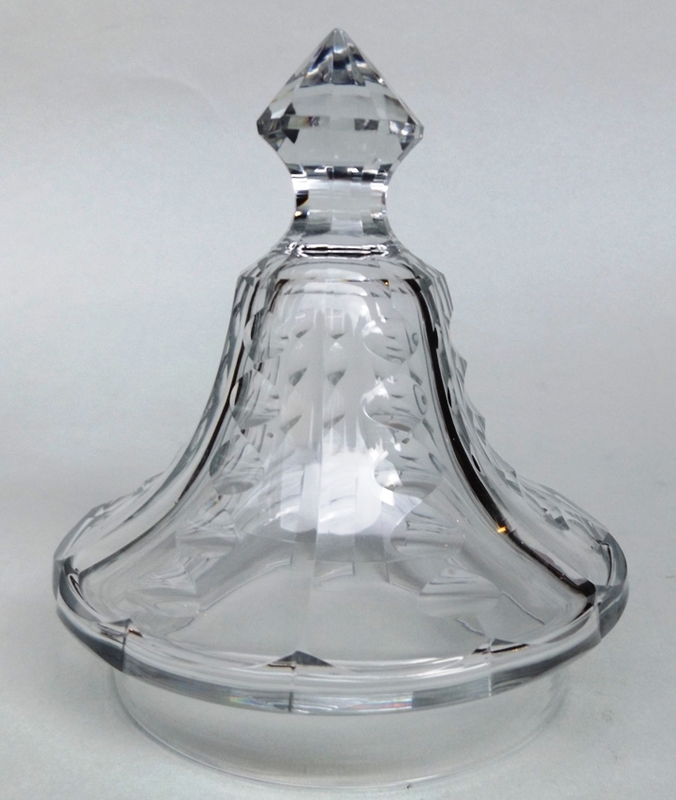 An extremely rare Irish Heavy Gauge Deep Hand Cut Crystal Urn of medium size, late Eighteenth Century, possible made by the original Waterford Glass Works, or could be of Cork Glass origin. 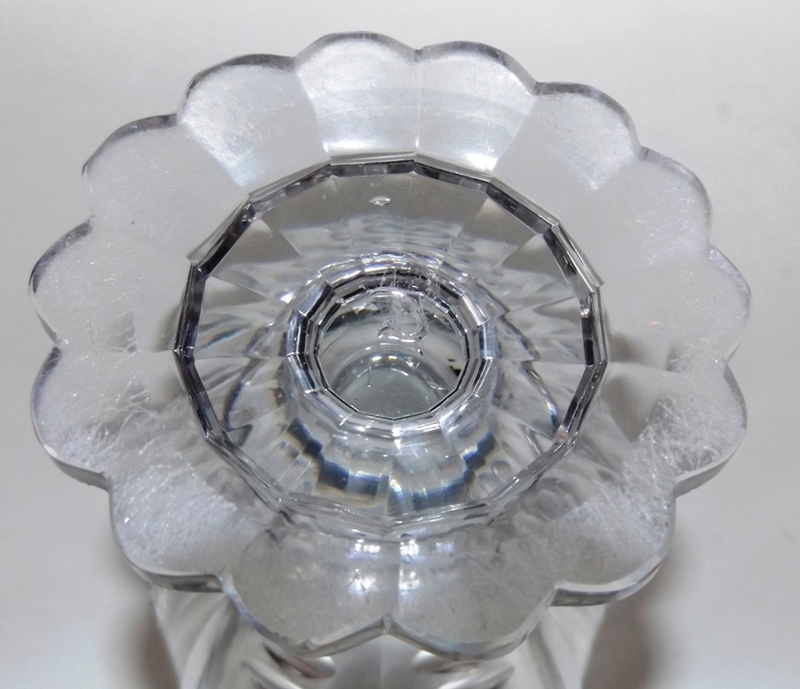 The main lower entire body with a meticulously executed “Flat-Cut” decoration ending on a single ring socle on a spreading circular petal shaped flat base. 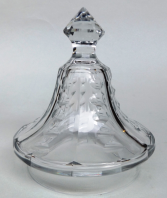 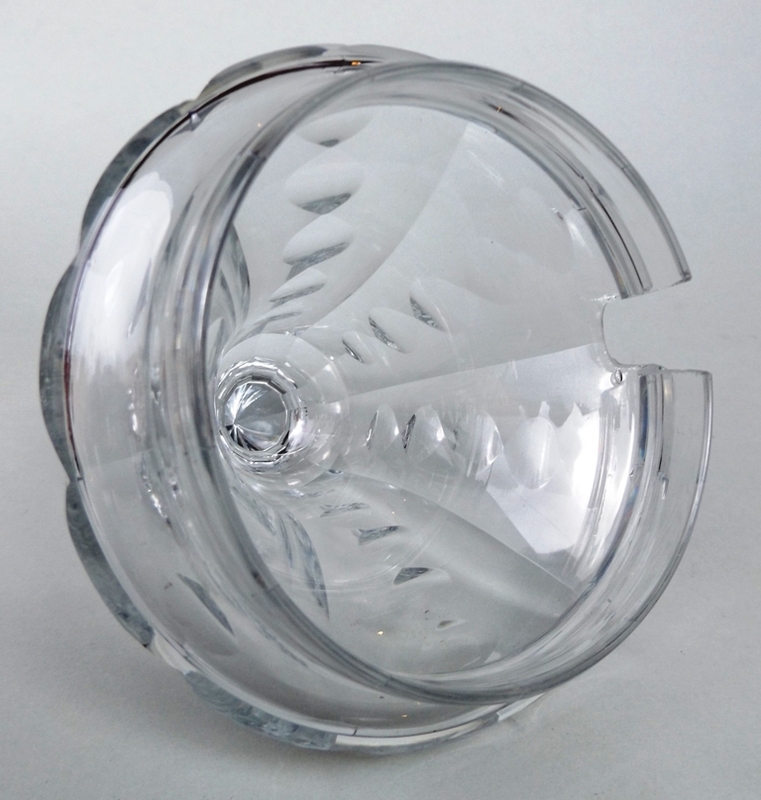 The dome cover with similar decoration and a faceted knop. Height: (just under) 9” (22.5cm).